No matter the time of year, Virginia Beach is always cooking up ways to help you get more bang for your buck. There is always a wealth of activities that are easy on the budget - from exploring the parks and wildlife to lounging on the sun-drenched beaches. Here are some of our favorite free things to do this summer. Sandbridge Beach, Chesapeake Bay Beach and the Oceanfront Resort Beach are all free and open to the public. Experience the sun rising over the Atlantic Ocean in Sandbridge or at the Oceanfront Resort Beach, and set over the Chesapeake Bay, in the same day, for an experience that is uniquely Virginia Beach. The world-renowned Mount Trashmore Park encompasses 165 acres and is comprised of two man-made mountains, two lakes, two playgrounds, a skatepark and vert ramp, and multi-use paths. The main mountain, Mount Trashmore, now 60 feet in height and 800 feet long, was created by compacting layers of solid waste and clean soil. Recognized for its environmental feat, this former landfill features a water-wise garden that boasts xeriscaping, where you can enjoy a beautiful garden that requires minimal water. 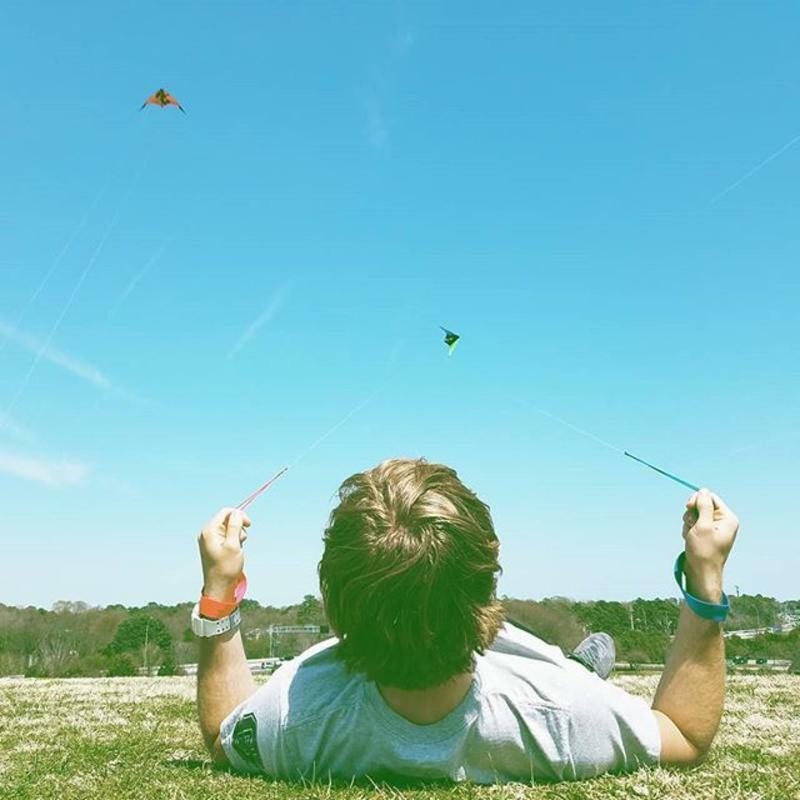 The elevation of the park makes it the perfect place to fly a kite. First Landing State Park is a 2,888-acre park that fronts the Chesapeake Bay and features 1.25 miles of beach and more than 19 miles of interpretive hiking trails. A registered Natural Landmark, First Landing is the most visited state park in Virginia and contains one of the most endangered habitat types in the world, the maritime forest community. The trail center, accessed through the south entrance off of Shore Drive, is the main hub for accessing the trails that run through the park. Hikers can choose from nine hiking trails through the park’s seven distinct ecosystems, including the Cape Henry Trail. This six mile trail is the park’s longest, stretching from the northern border to southernmost entrance off of Atlantic Avenue, and is the only trail accessible to both hikers and bicyclists. For a scenic hike through the enchanting cypress swamps, Bald Cypress Trail offers a 1.5-mile loop, including several boardwalks and platforms overlooking the low wetlands, making for several great photo-ops. 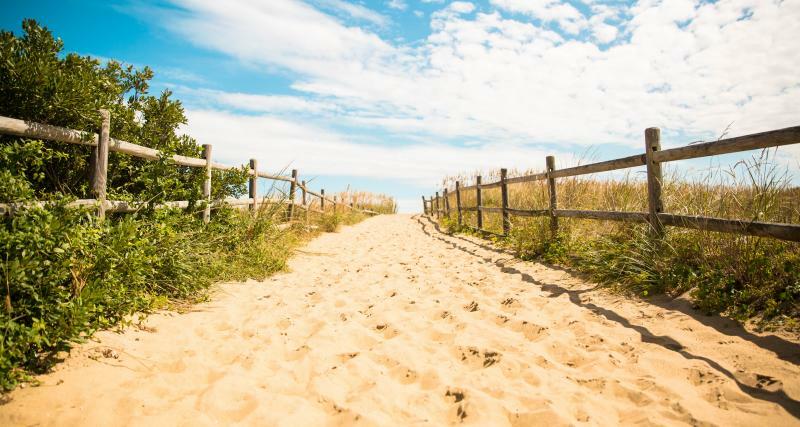 False Cape State Park features 15.3 miles of interpretive hiking and biking trails, as well as six miles of unspoiled beaches in an ocean-to-freshwater bay habitat, including dunes, woodland, farm fields, salt marsh, maritime forest and wooded swamps. The extensive wildlife boasts over 300 species of nesting and migratory songbirds, shorebirds and ducks (inclusive of a returning snow geese population of 10,000), otters, white-tailed deer, red fox, loggerhead turtles, American bald eagles, feral pigs, wild horses, and a number of interesting reptiles. 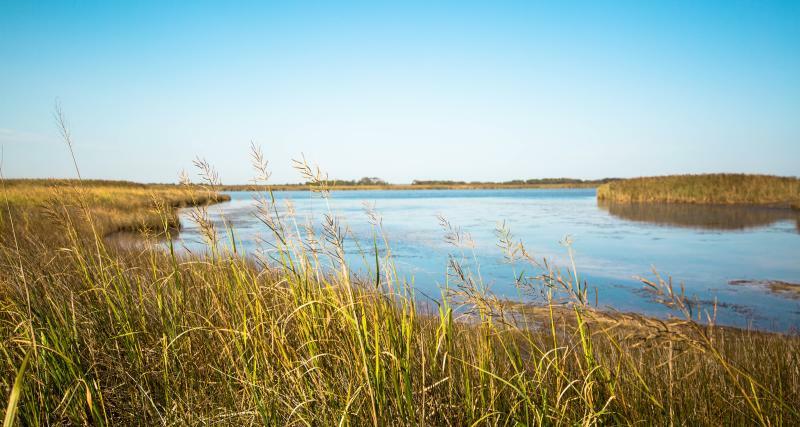 The Back Bay National Wildlife Refuge is a 9,108-acre refuge that is made up of barrier islands, dunes, beach woodland, freshwater marshes, maritime forests, ponds and ocean beaches. The refuge is situated on a thin strip of coastline typical of barrier islands found along the Atlantic and Gulf coasts. The majority of refuge marshlands are on islands contained within the waters of Back Bay. 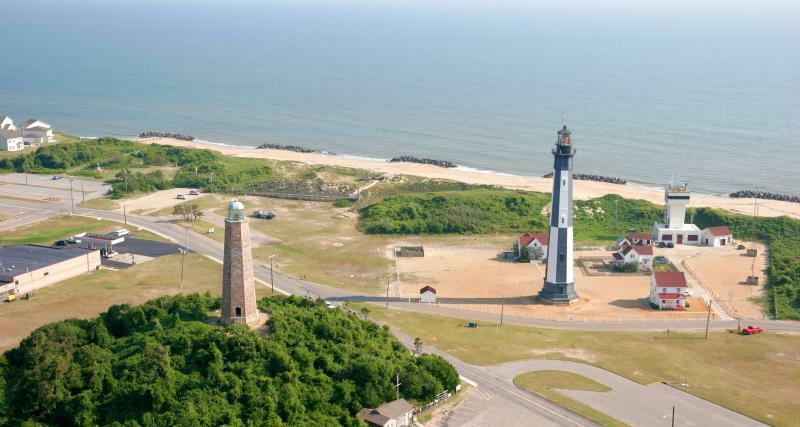 There are two lighthouses located at Cape Henry within Fort Story military base near the northern end of Virginia Beach. While the original Cape Henry Lighthouse is the 4th oldest lighthouse in the country, it was the first lighthouse authorized by the U.S. government, dating from 1792. In fact, it was the first federal construction project authorized by President George Washington after the Revolutionary War, for an original contract amount of $15,200 (an additional $2,500 was required to finish the lighthouse). In 1881, a newer lighthouse was constructed 350 feet from the original. Rock out with the Live! 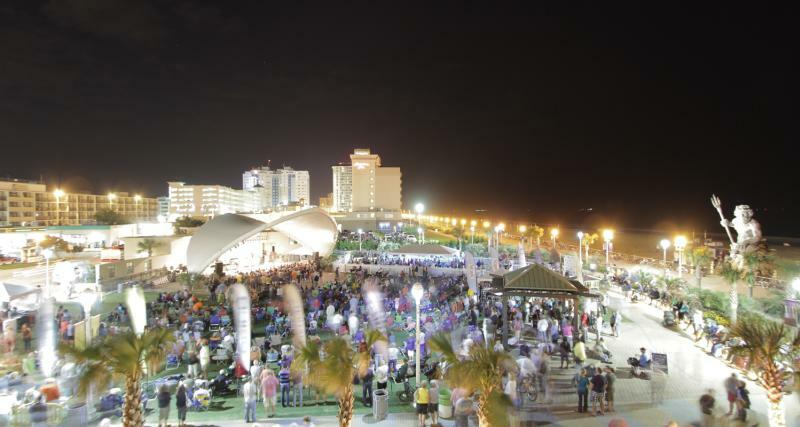 on Atlantic Free Summer Concert Series, all summer long at the Boardwalk. With Live! on Atlantic, the sidewalks are the stage as musicians put on free shows throughout the summer that will have you dancing and singing along. The series begins Memorial Day weekend, from 17th to 25th Streets, as well as stages on 13th Street and 15th Street at the Virginia Beach Oceanfront. For those traveling with the family, don&apos;t miss out on The Fun Zone, which provides fun for the young and the young at heart with performers on 19th Street, 20th Street, and exciting interactive experiences. You can enjoy magicians, face-painters, talking dragons, balloon artists, living statues, stilt-walkers, jugglers, contortionists, aerialists, caricature artists, and more. 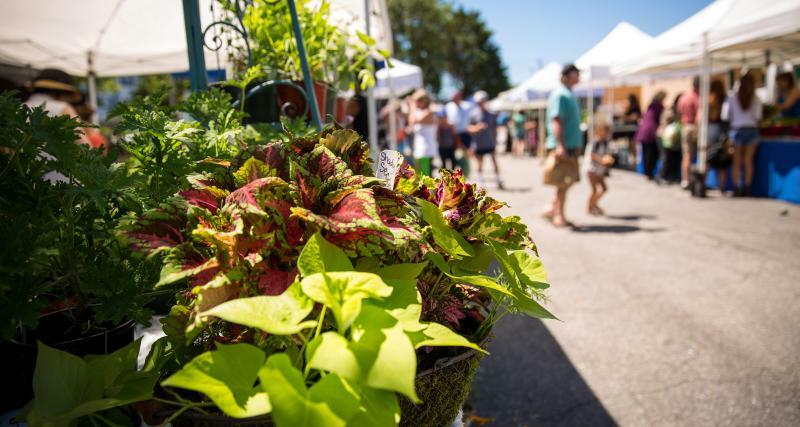 The Old Beach Farmers Market is a homegrown, year-round outdoor marketplace, set up just down the street from the boardwalk, which takes place every Saturday in the summertime. From seasonal fruits and vegetables pulled straight from the Virginia Beach soil, to freshly caught seafood, eggs, coffee, handmade leather goods, soaps, jams and everything in between, the farmers market is connecting locavores with the area’s family farms, watermen, chefs and businesses for a celebration of all things Virginia Beach. 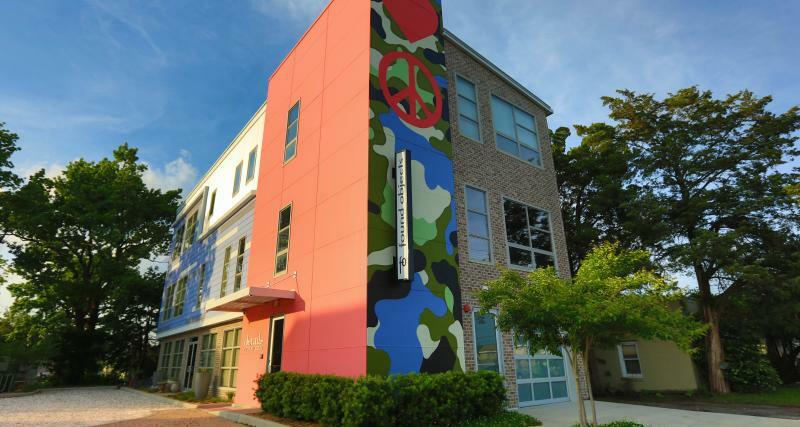 The ViBe Creative District serves as a vibrant center for various creative industries in Virginia Beach and encourages local creatives to inspire each other, their crafts and their community. Locals and visitors can soak in the ViBes at one of the district&apos;s monthly First Fridays and check out the Virginia Museum of Contemporary Art to learn about contemporary art through regularly scheduled changing exhibits, studio art classes, and special events. Take the ViBe District Mural Walking Tour while you’re there. You won’t want to miss this collection of murals, most of which were done by local artists, that fill the ViBe with wonder and color and can all be explored by foot in an easy one-mile walking tour. Discover the historic DeWitt Cottage, built in 1895 on the Boardwalk. 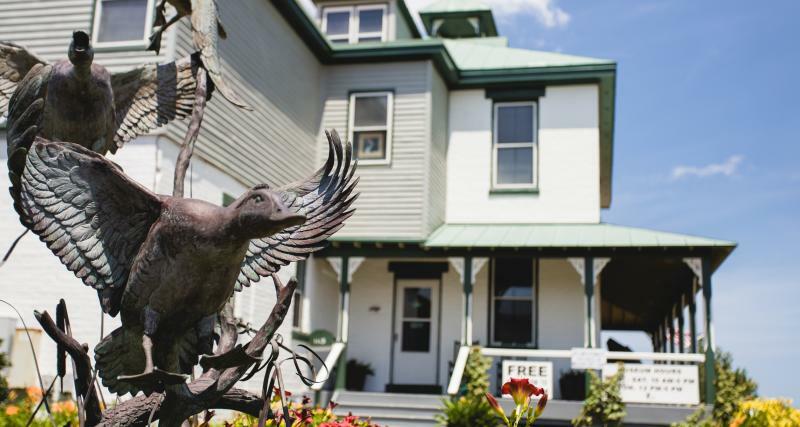 The cottage is now home to the Atlantic Wildfowl Heritage Museum, which exhibits artifacts from our wildfowling history and contemporary wildfowl artwork, such as decoys and decorative carvings. The museum also features volunteer carvers each day, so you can see how these works of art are created. 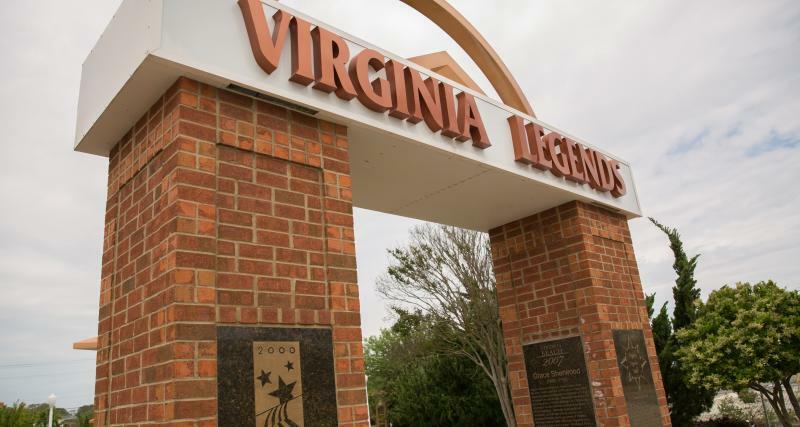 From Thomas Jefferson and Captain John Smith, to Ella Fitzgerald and Patsy Cline, Virginia has been home to many of history&apos;s giants. Check them out at the Virginia Legends Walk, at the oceanfront 13th Street Park.